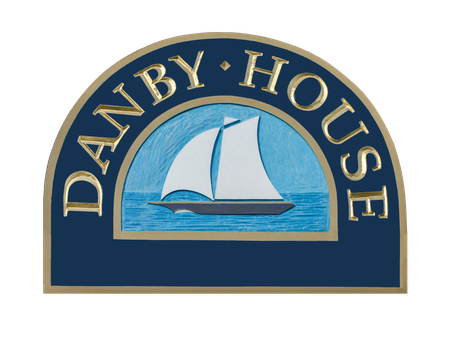 Danby House was awarded another Guest Review Award from Booking.com for 2017. Our guests rated our B&B a 9.7 out of 10 - a steady improvement since our first award in 2015. Reviews matter and we really appreciate everyone who took the time to review us. Check out this fun event.............Taste of the Trail 2017 Sat June 24 Noon-5pm. Moreston Heritage Village at Grey Roots Museum. Summer Season kick off for the Saints and Sinners Bootleggers' Tour. 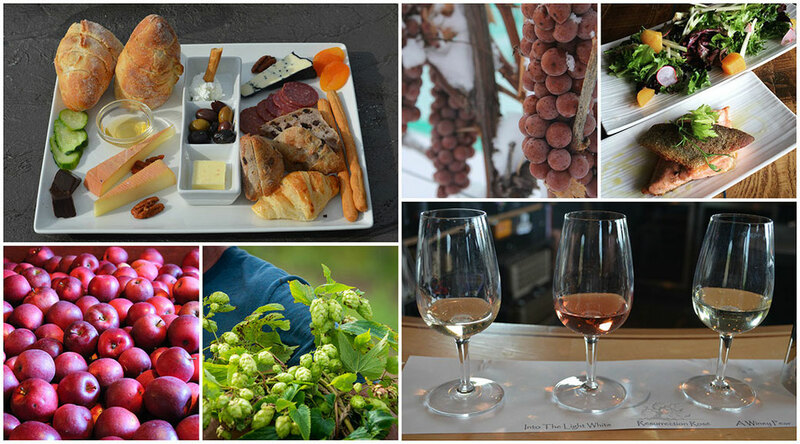 South Georgian Bay is home to many award winning craft wine, beer and cider producers. Let's raise a glass to their success! Come join the fun. Tickets are available In advance: $20 - includes five Drink Sample Tickets; $10 - designated driver (at the door on June 24 $25/$15) Tax included in the ticket prices. 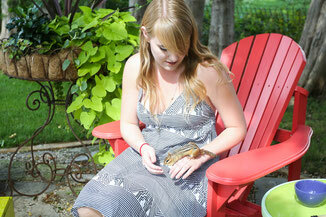 Pick them in person from Grey Roots, or place a credit card order by calling 519-376-3690. Tickets are non-refundable. Please note this is a 19+ event. 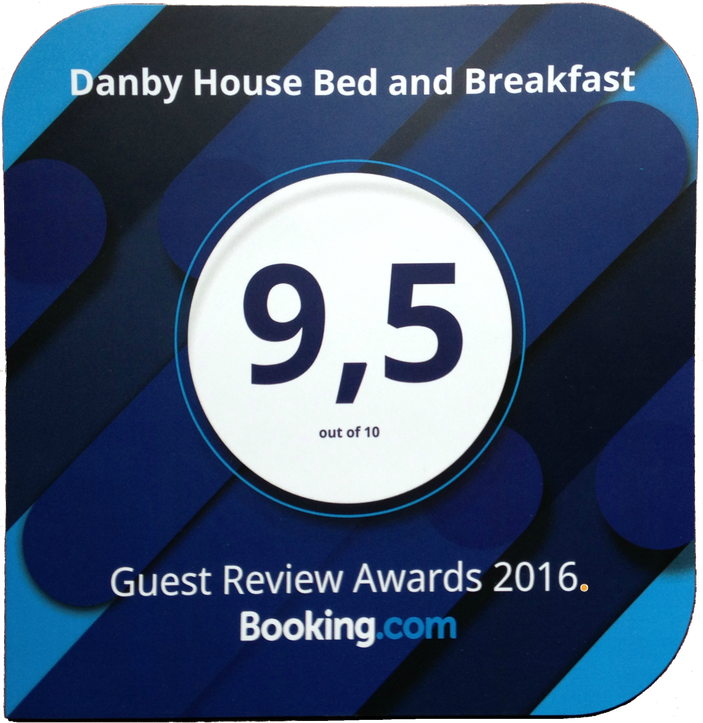 Danby House has received a Guest Review Award from Booking.com for 2016. We received our first Guest Review Award for 2015 and are proud to be recognized again this year. We increased our customer satisfaction rating over last year with a rating of 9.5 out of 10. Reviews matter and we really appreciate it. 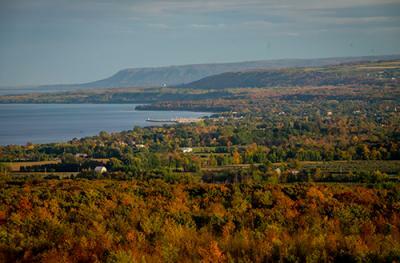 Explore ‎Grey County any fall weekend at weekday rates. 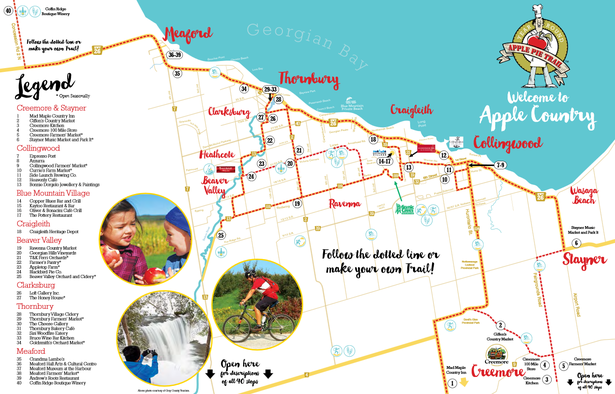 Take some time to explore the Apple Pie Trail this harvest season. 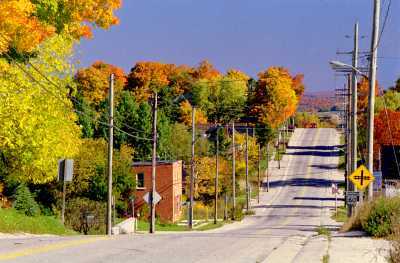 Enjoy fabulous fall colour along roadways and trails. 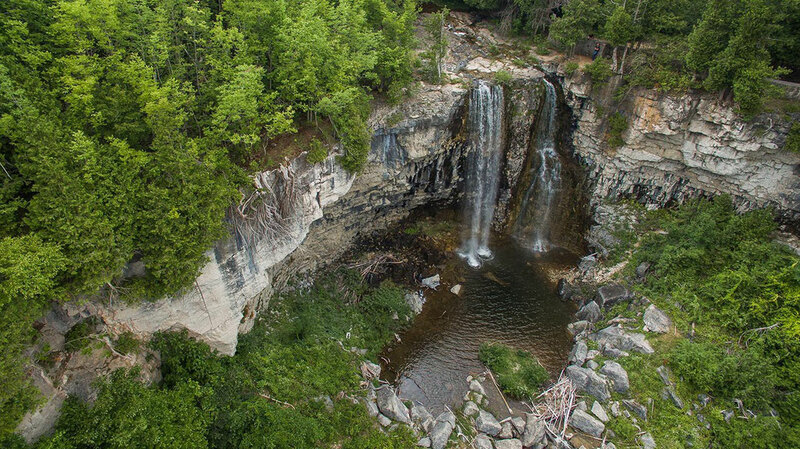 Visit some of the area's numerous breath-taking scenic vistas and waterfalls. Rates in effect October 17 to December 22. Book early to avoid disappointment! Dora the Explorer has made herself at home at Danby House. 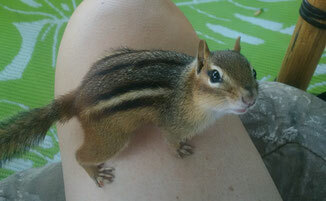 If you are in the back yard, you will eventually meet Dora. 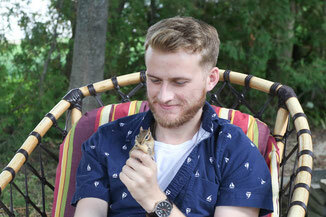 No guest is safe without a peanut! Send us photos of your encounters, or post to Facebook or Twitter using #aDORAbleatDanbyHouse.